This book is a MUST READ for anyone who has been diagnosed with cancer, or is a caregiver to someone with cancer. 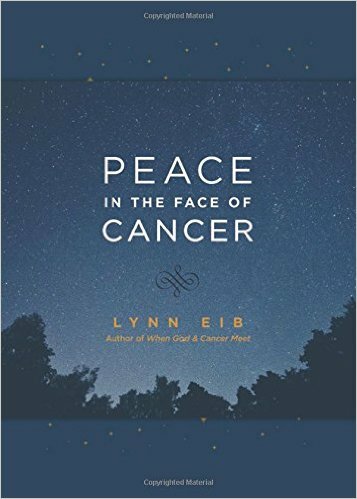 Lynn Eib’s Peace In The Face Of Cancer will give you insight and encouragement for your journey. 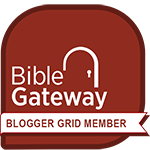 Check out my book review by clicking here, and then enjoy a few quotes below. “Be a friend. Be a shoulder. Be a hugger. Be an asset. Please just be there and God will be there.